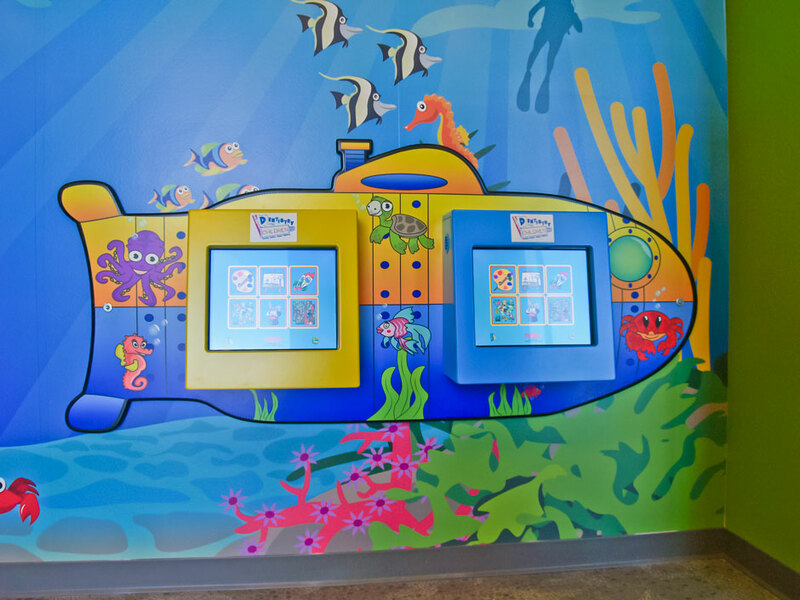 Dentistry For Children has 2 interactive Wall-Mounted Games located across our Dental Hygiene bays. 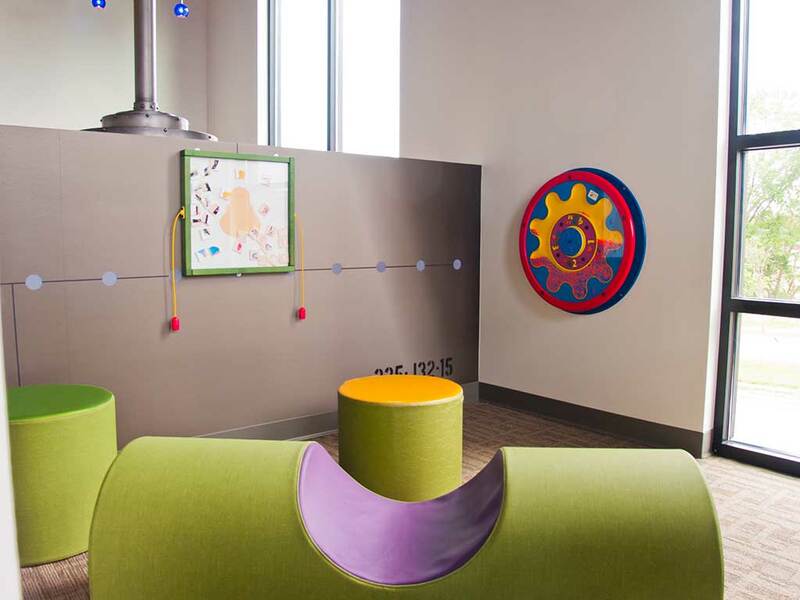 Check out our Gladstone office’s Interactive Wall-Mounted Games Pictures. 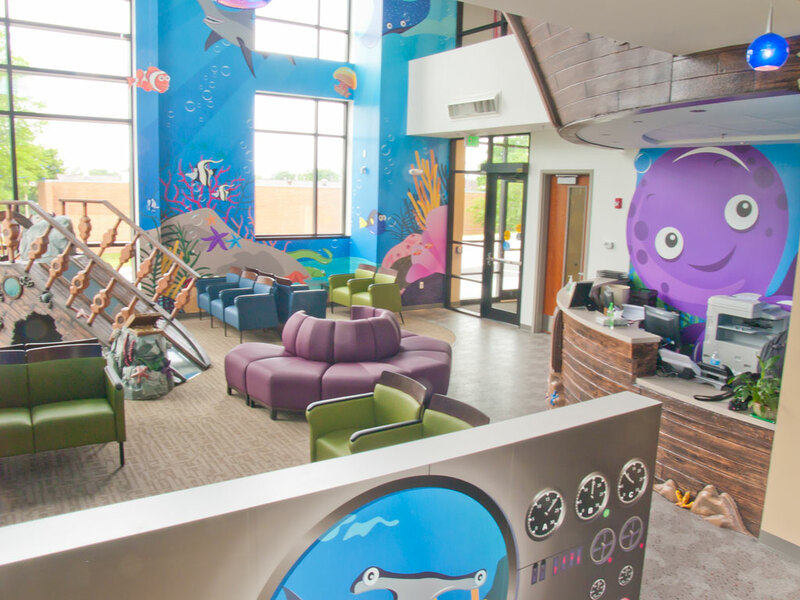 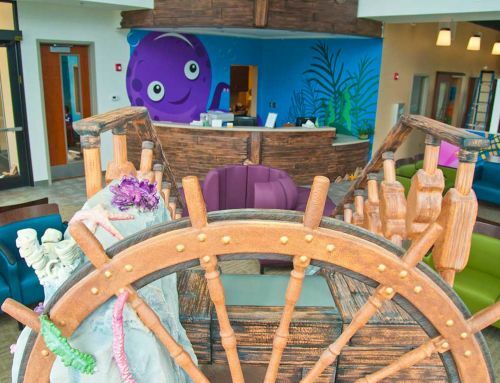 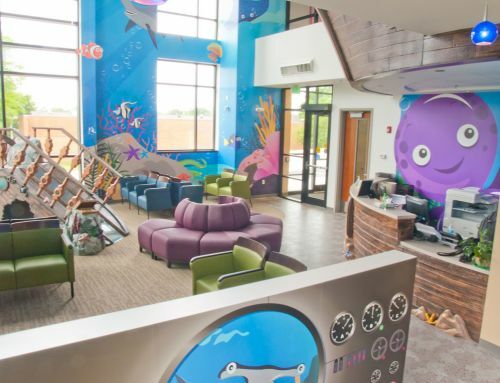 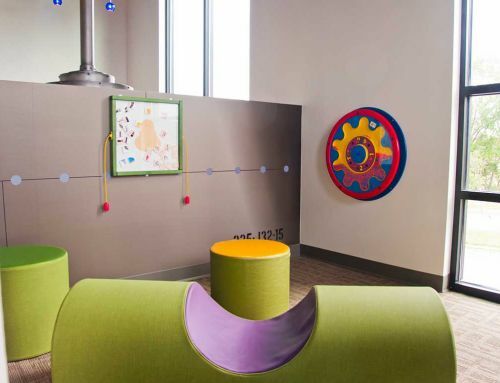 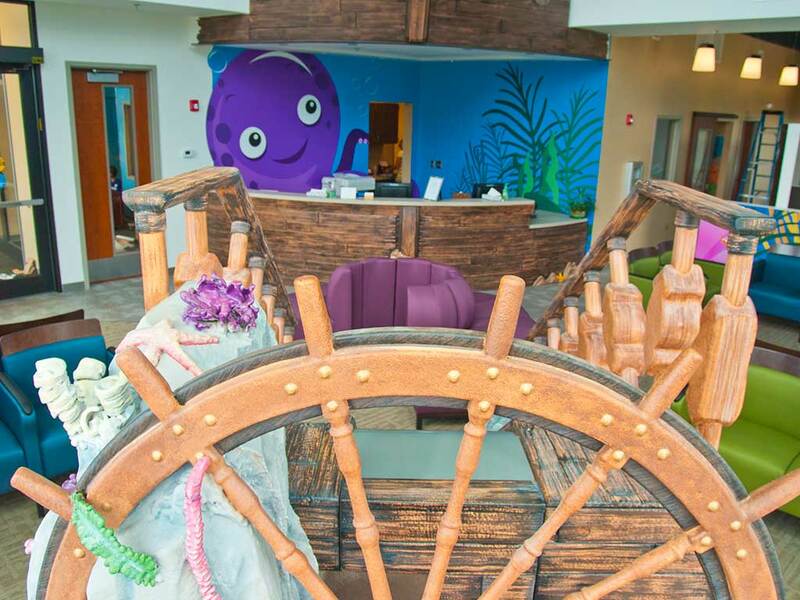 The Interactive Wall Games are great for our young dental patients waiting on a sibling’s Dental Appointment or Parents meeting with our Pediatric Dentists or Teen Dentist in our Consultation Rooms.